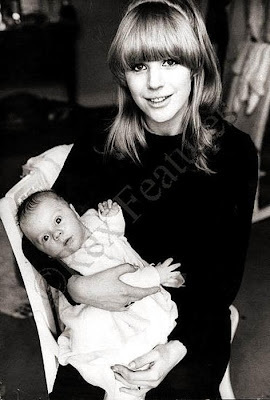 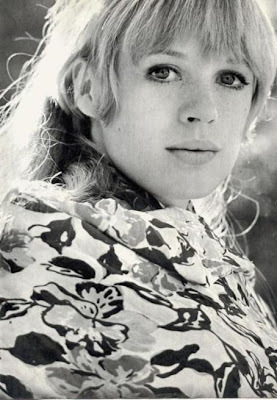 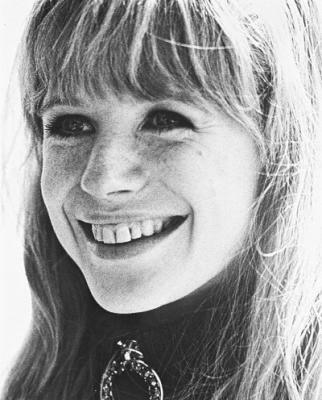 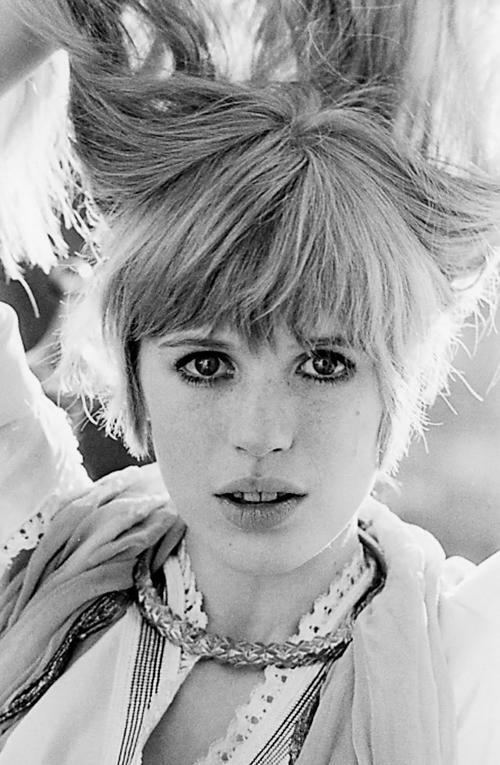 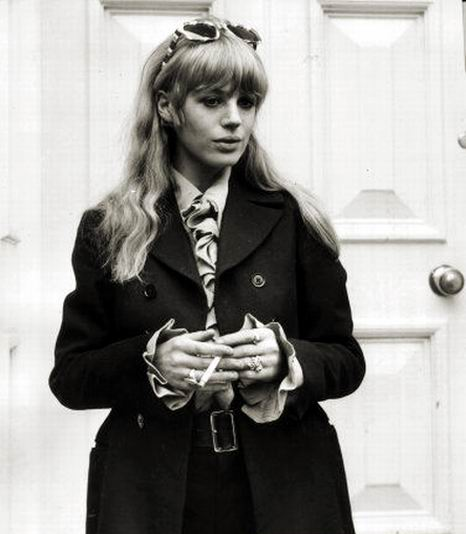 Marianne Faithfull was born December 29, 1946 in Hampstead London. 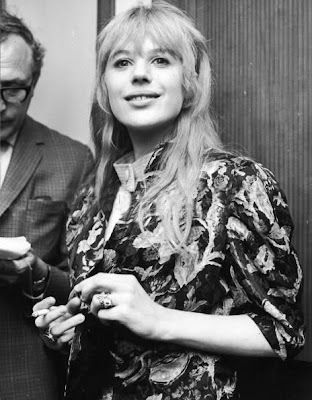 She began her career in 1964, singing folk music in coffeehouses. 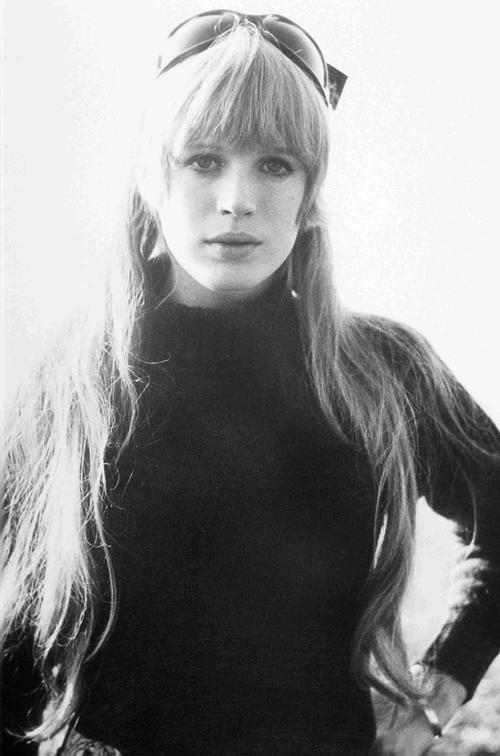 She released several successful singles, This Little Bird, Summer Nights and Come And Stay With Me. In 1965 she married John Dunbar, whom she met at a Rolling Stones launch party. They had one son named Nicholas. She soon left John Dunbar to live with Mick Jagger. 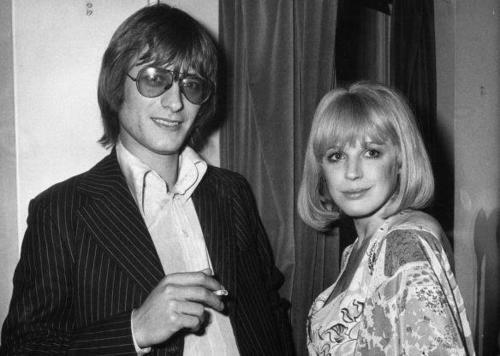 Marianne explains, "My first move was to get a Rolling Stone as a boyfriend. 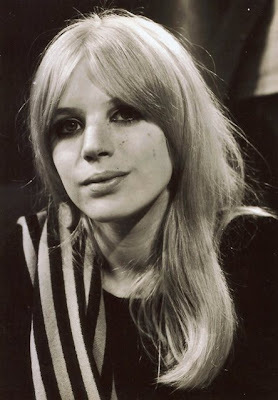 I slept with three and decided the lead singer was the best bet." 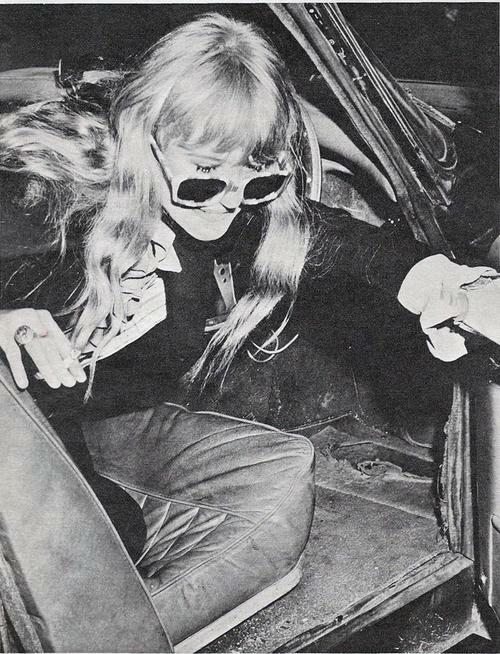 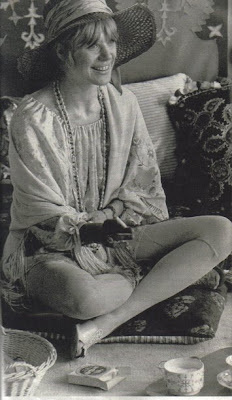 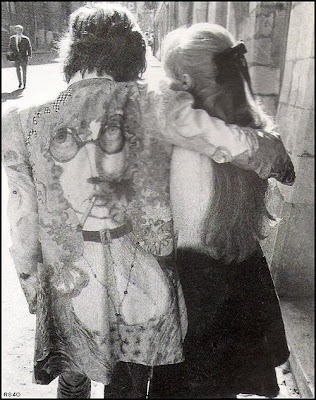 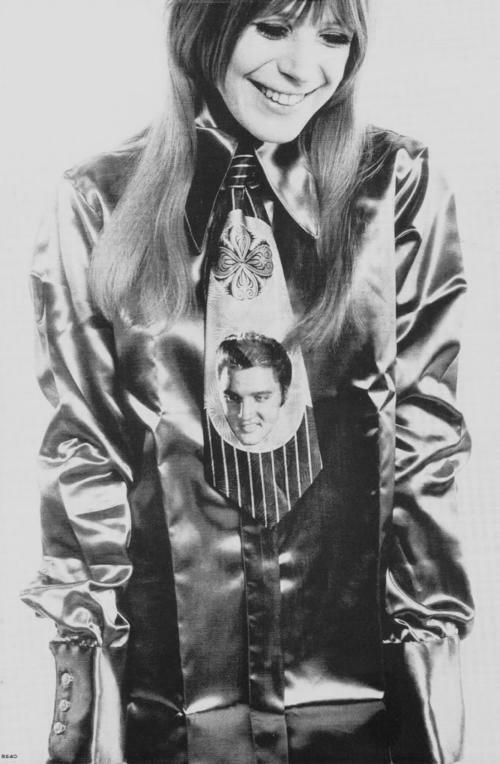 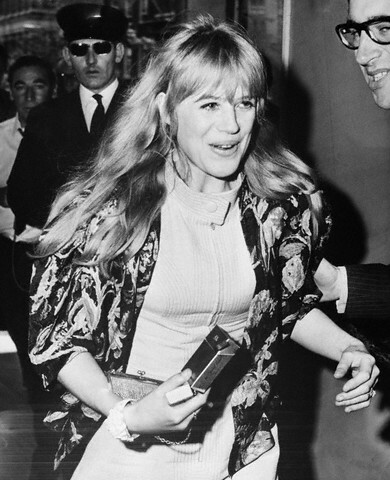 Mick wrote some of the Rolling stone's most popular songs about Marianne including You Can't Always Get What You Want, Wild Horses and I've Got The Blues. 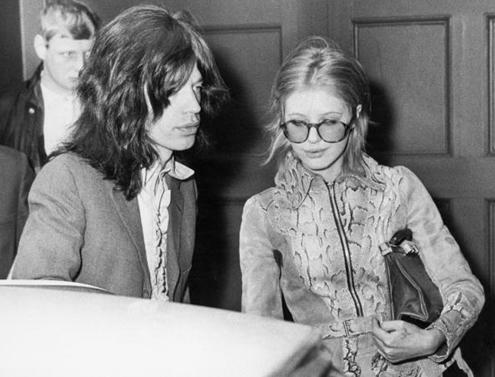 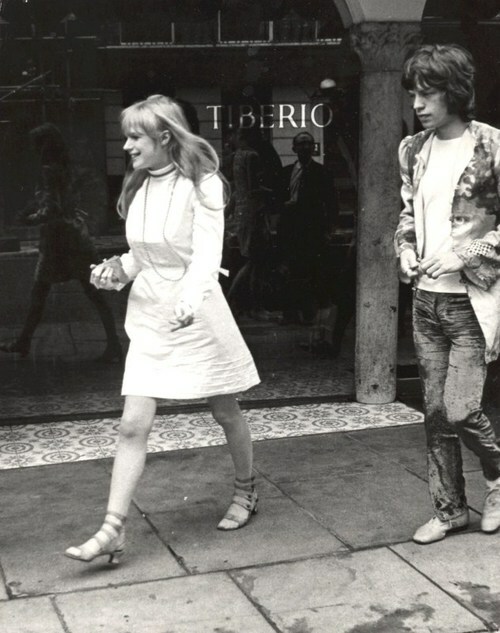 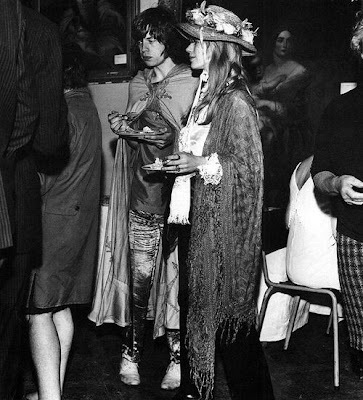 Mick and Marianne's relationship lasted from 1966-1970. 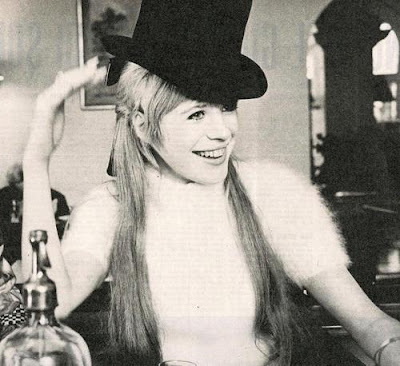 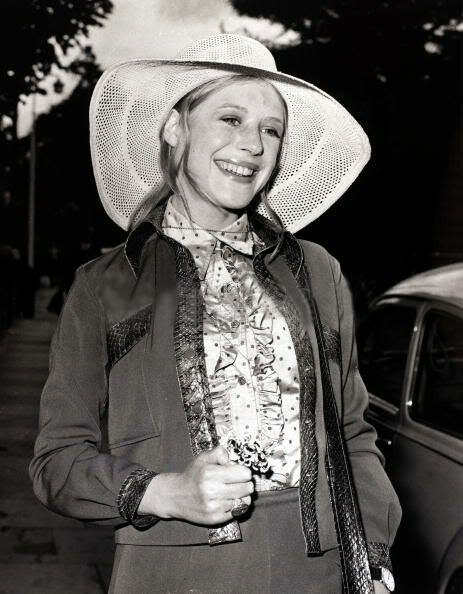 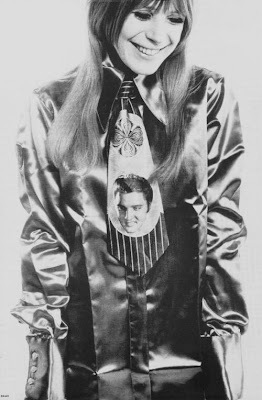 Marianne Faithful was a beautiful girl and had a great sense of style especially the suits that she wore.